Florida is one of the most-visited states in the country for groups traveling to private vacations with friends, family, and colleagues. The Sunshine State is particularly popular for trips year-round due to its picturesque landscape and generally warm climate. Spring is one of the most popular seasons for festivals of all types throughout the state. From music and art festivals to food and culture celebrations, travelers and locals can find diverse festivities along the entire coastal state. 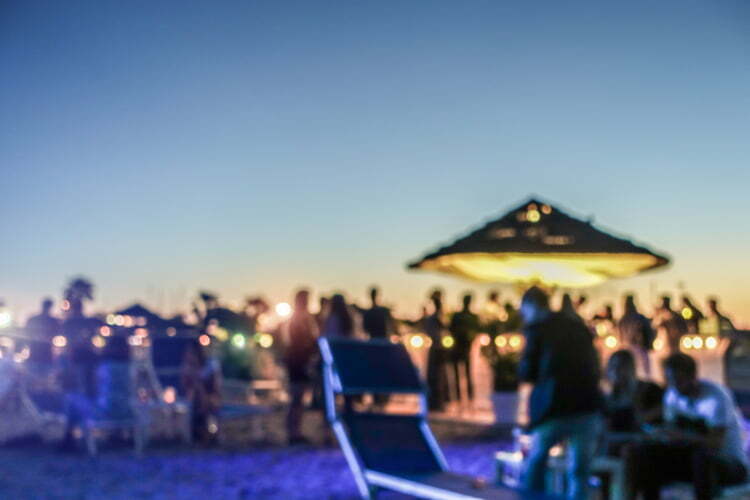 Florida Charter Bus Company has provided top-notch transportation services to numerous private groups attending large-scale festivals in Miami, Orlando, Tampa, and beyond. Keep your group together for the entire trio to some of the biggest events in the state. Take a look at some of the most popular spring festivals that are perfect for group travel. Why Rent a Bus to a Florida Festival? Popular music and arts festivals are notorious for bringing additional traffic stressors into already-packed Florida cities. This makes organizing transportation and parking difficult for event attendees, especially those traveling with large groups. Private charter bus transportation will ensure your group isn’t separated in hectic traffic or stuck waiting for oversized rideshares while the event is kicking off. We work with bus operators and certified drivers in the state to offer each group of passengers efficient and comfortable transportation services. Festival-bound groups can choose from an extensive fleet of vehicles in our network that are best fit for your group’s travel needs. Our selection of compact yet comfortable minibuses are among the most popular charter buses with festival groups. These buses may be smaller than traditional 56-passenger motorcoaches, but they can still include optimal amenities like WiFi, TVs with DVD players, power outlets, reclining seats, and more. Every group member can choose to relax before a day out in the Florida heat or even pregame before a big music festival. No matter your plans before the event, a professional driver will be behind the wheel. Your group will have the freedom to enjoy the festival to the fullest without the hassle of driving or parking. Florida Charter Bus Company and your personal driver will take care of all your transportation. We also understand that many people may travel long distances for some of these popular events. Our services extend throughout the state and we can even organize accommodations for groups coming from nearby locations. The last thing you’d want to worry about is having a friend or family member drive a long distance before or after attending a busy festival. We’ll take care of all the driving to ensure you arrive at your destination safely. The Epcot International Food & Wine Festival generally overshadows the other wonderful events hosted at this Disney park. The Flower & Garden Festival includes blooming topiaries and Disney-themed displays along with delectable food and live music. Carnaval Miami consists of multiple events that focus on celebrating all aspects of Miami’s rich and diverse cultural landscape. Guests can indulge in local art, food, drinks, music, and even a long-running Annual Domino Tournament. 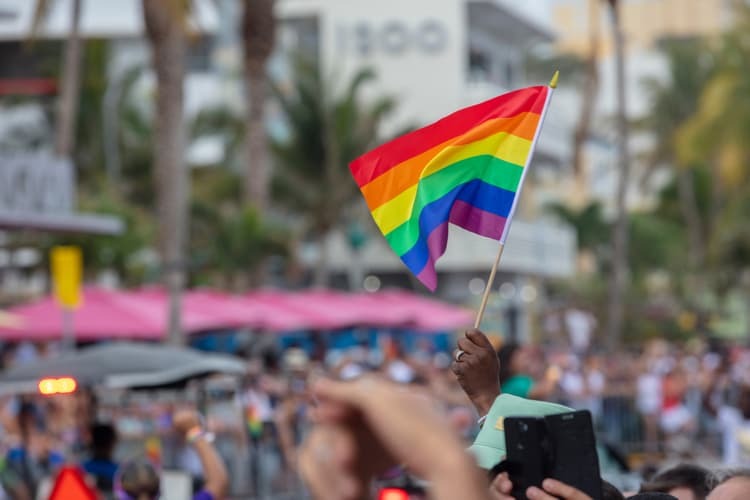 Along with the St. Petersburg and Key West Pride Festivals, Miami Beach Pride is among the largest LGBTQ celebrations in the state. The festival includes live entertainment, a parade, and plenty of partying to celebrate one of Miami Beach’s most vibrant communities. Hailed as one of the largest electronic music festivals in the country, Ultra has welcomed hundreds of thousands of visitors since its beginning in 1999. Ultra began as a one-day festival and has now expanded into a major 3-day event with dozens of world-renowned electronic artists. Although Okeechobee Festival is on a hiatus for 2019, the past incarnations of the music and arts festival attracted thousands of visitors to Sunshine Grove in south Florida. The festival has boasted a wide range of artists in past years, including major pop, electronic, and hip hop artists. Tortuga Music Festival brings country music lovers together with their favorite artists for an important cause: ocean conservation! The waterfront festival has partnered with organizations to raise sizable donations to support the conservation of marine life and the world’s oceans. This unique festival runs for 11 days each year and celebrates the strawberry harvesting season in Plant City and the surrounding area. Along with strawberry-themed activities, the festival includes a long roster of live musicians, local vendors, a parade, and so much more. This famous seafood festival has been around for over two decades and attracts visitors from across the state. 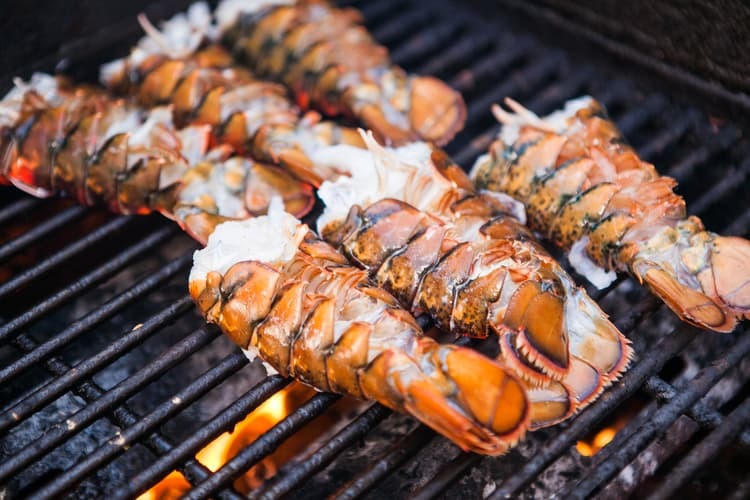 Visitors can enjoy lobster-centric dishes while partying it up during one of the biggest festivals of the summer. Although the SoBE Food and Wine Festival usually takes place in February, its difficult to talk about Florida food festivals without giving this popular event a mention. This food festival features world-renowned chefs creating culinary masterpieces at posh Miami Beach restaurants. 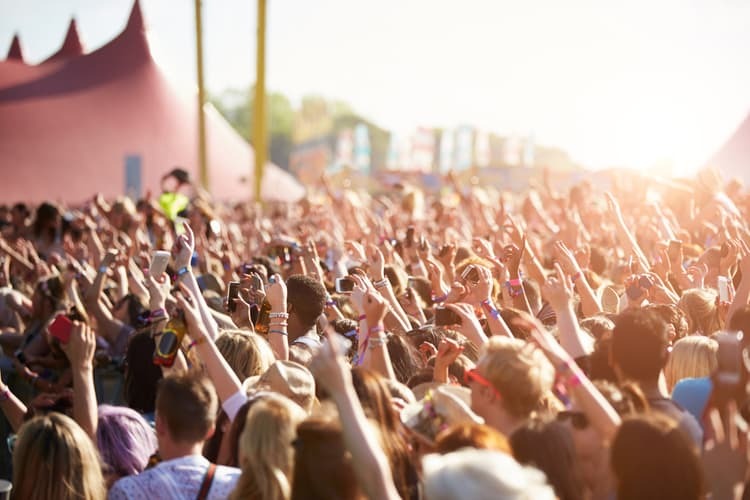 Your group can rely on Florida Charter Bus Company to transport everyone to one of the many festivals happening in the spring or summer seasons. Even if you’re planning to travel around Florida during fall or winter, Florida Charter Bus Company will streamline the transportation for your entire trip. Call us 24/7 at 305-359-5975 to book your private charter bus around the Sunshine State!